LAHORE - Pakistan has already lost its market share in rice exports to India during the last couple of years due to subsidised Indian exports to the world market while it is again seeking huge flexibility to distort rice production as well as trade on the excuse of food security. Market sources say India has once again started aggressive lobbying to get legal shelter for subsidy on rice exports to the world market, affecting Pakistan�s rice exports. They said that Pakistan lost its position because of the aggressive exports from the stocks maintained by Food Corporation of India, as Pakistan exported rice worth $1.76 billion in July-May period in 2012-13 against $1.91 billion over the corresponding period last year, reflecting a decline of over seven percent. They suggested Islamabad to uphold WTO disciplines to protect Pakistan rice exports worth $2 billion and invest in research, pest eradication, storage, improvement in yield and develop varieties which consume less water. �They said that impact of the trade distorting subsidy was not limited to Pakistan�s exports of rice because Thailand and Vietnam were also no more the first two exporters of the world as this position was taken over by India, they said. India has already taken number one position in exports by releasing stocks which are highly subsidized, they claimed. They said that agriculture exporters should compete on the price and quality of their produce and not on the availability of subsidies. REAP vice chairman Samee Ullah Ch expressed apprehensions over Indian demand for subsidy on rice from the World Trade Organization (WTO) and said that granting facility will create distortion in the region. He said that the member nations during the Doha Round agreed to ensure elimination of all forms of subsidies and now the Indian demand for rice subsidies were highly trade distorting and direct form of agricultural support, he said. 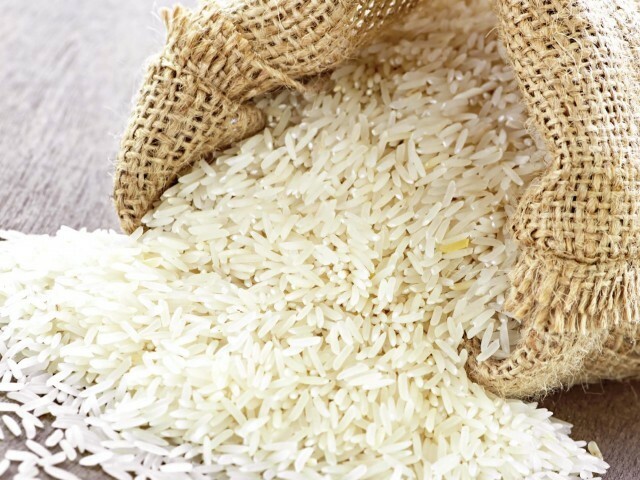 Pakistan is the world�s fourth largest rice producer, after China, India and Indonesia. Pakistan is responsible for supplying 30 percent of the world�s paddy rice output. Millions of farmers relying on rice cultivation as their major source of employment. Considering the Indian request for subsidy on rice will hurt directly millions of farmers who are already facing various challenges due to the two consecutive floods in Pakistan in the recent past. This will create a serious food security problem for the country, he added. Rice production in Pakistan holds an extremely important position in agriculture and the national economy. It is the second most important crop, which brings economic prosperity to the growers, as well as earns billions of rupees through its exports.